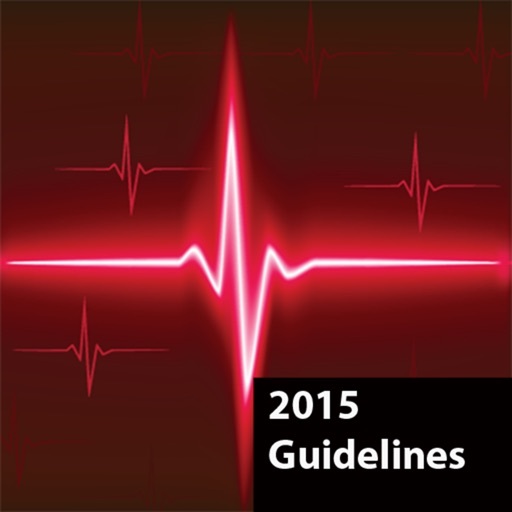 ACLS Guidelines provides the updated 2015 Emergency Cardiovascular Care guidelines and provides a complete review of advanced cardiovascular life support. 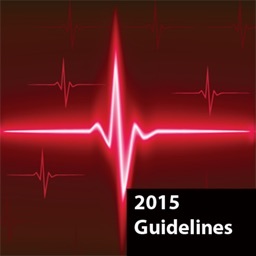 New 2015 guidelines for chest compressions recommend a rate of 120/minute for 45 minutes. 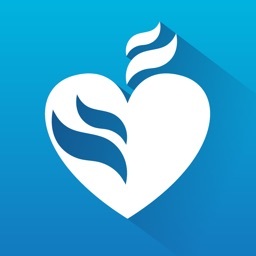 New vasopressin and steroid guidelines for cardiac arrest are included. 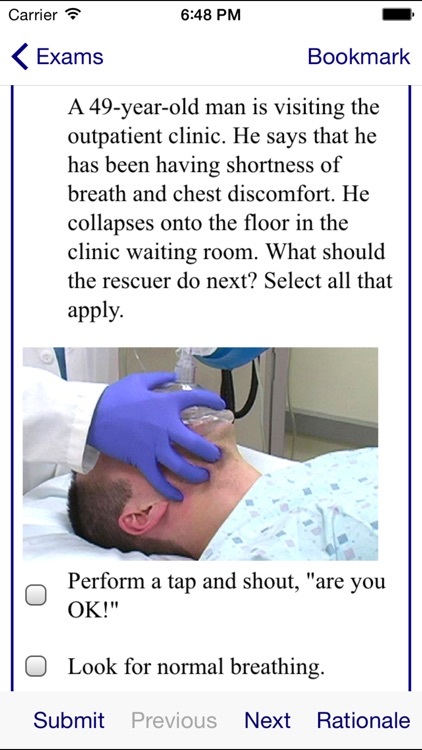 MegaCode Simulator let you test your skills in real-life situations. 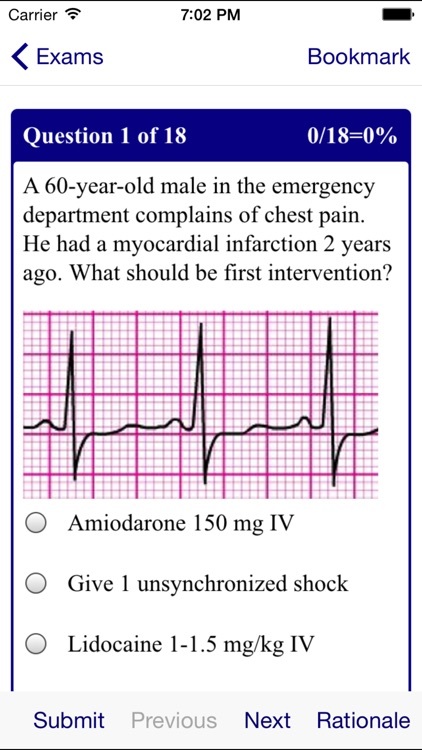 You can practice making life-or-death decisions and learn ACLS interventions. 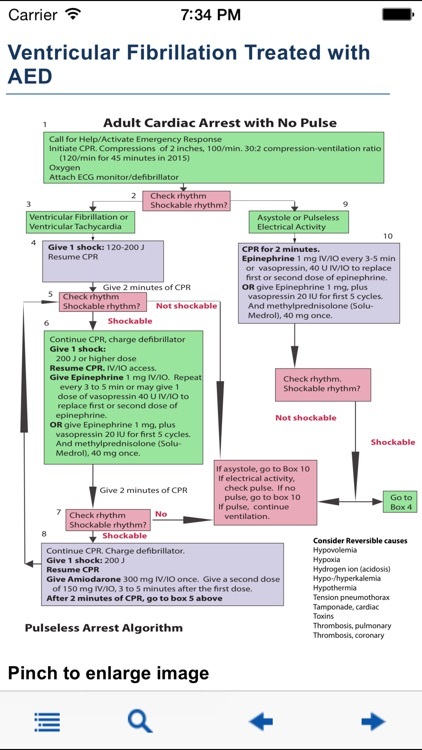 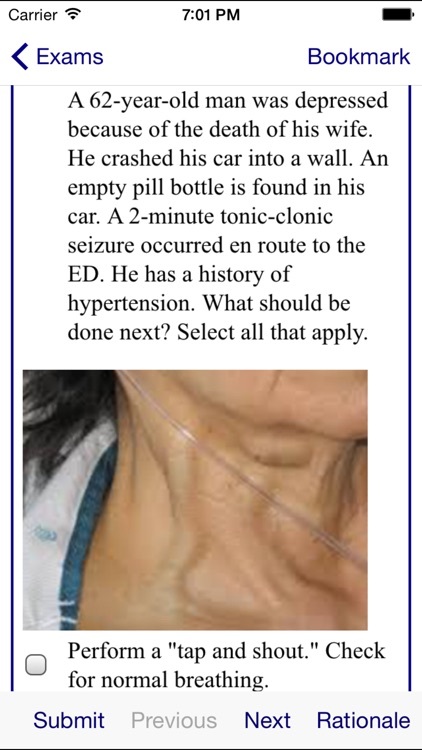 Choose defibrillation dosages and pharmacologic treatments for every possible resuscitation situation. 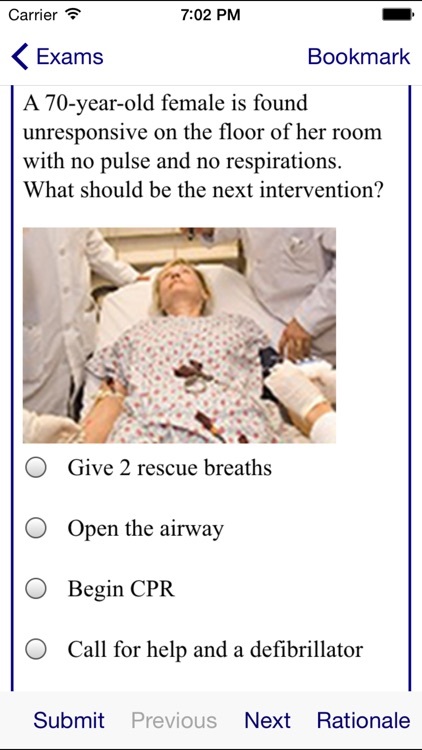 Take practice tests for ACLS certification. 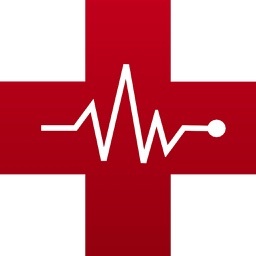 ACLS MegaCodes covers everything from airway management and rhythms to electrical therapy, acute coronary syndromes, and acute stroke. 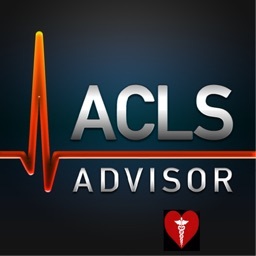 The latest ACLS treatment algorithms are included. 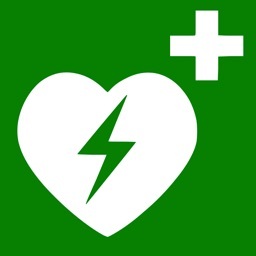 ACLS MegaCodes helps health care professionals successfully complete the US Advanced Cardiac Life Support (ACLS) course and certification exam.